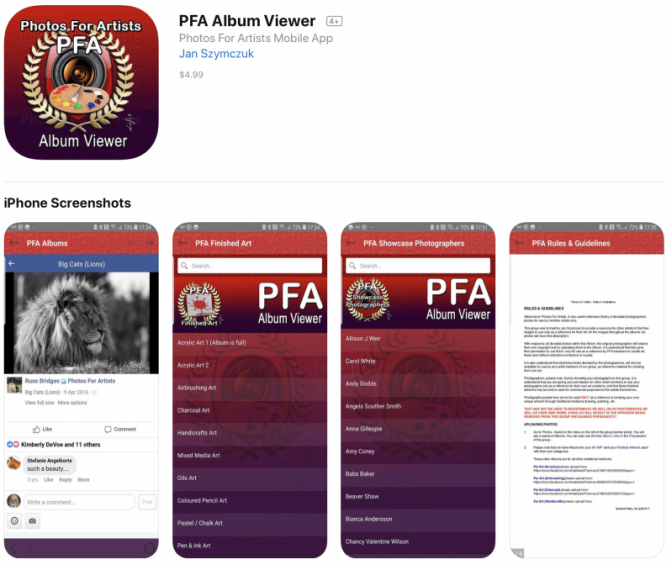 New Mobile PFA Viewer App for iPhones and iPads available for download from the iTunes store and for Android phones from the Google Play store now. New Mobile PFA Viewer for iPhones and iPads available for download from the Google Play store. New Mobile PFA Viewer for iPhones and iPads available for download from the iTunes store.